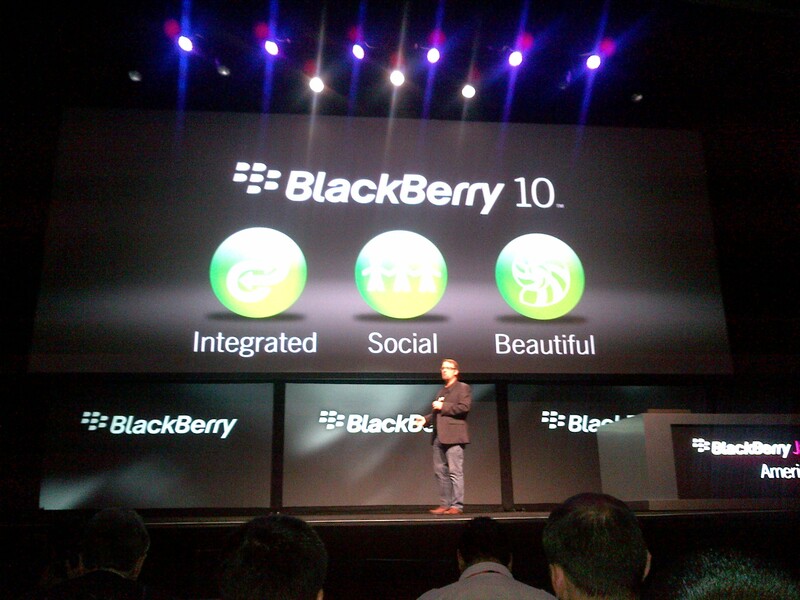 The BlackBerry 10 OS, it’s truly sad as this beautiful OS will never reach the hands of the masses. It’s truly sad that this wonderfully crafted operating system will never reach its full potential and when I say “Potential ” I mean “Potential.” The BlackBerry 10 OS has all the required elements to be the best overall Mobile Operating System on the market. It blows away iOS, it blows away ANY version of Android on the market and it is slightly ahead of the curve vs the Windows Mobile OS. Maybe I seen a little biased when it comes to the BlackBerry 10 OS compared to the one’s mentioned above, but I use all these devices daily and I know what I like and prefer from a mobile operating system and that’s BlackBerry 10. We shall now sit back and watch these beautiful phones rocking this beautiful operating system, slowly crumble into the writings of history. Who do I blame, hell I blame everyone from the top to the bottom for allowing this travesty to happen? You had chances and they were blown. Ever heard the phase “pay the man?” Maybe some developer payola was needed, you know, that brown bag money. September 25th, 2015 at 9:30am. This is the date and time that BlackBerry officially forced me to leave BlackBerry. The writing has been on the wall for quite some time but I had refused to believe that this day would come. 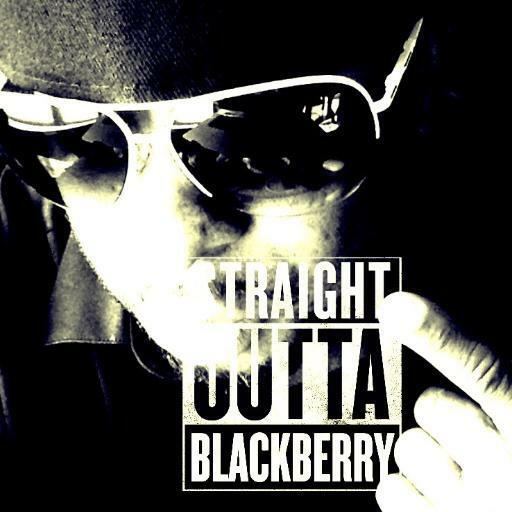 I have been an advocate and supporter of BlackBerry, its products and services for a very long time. 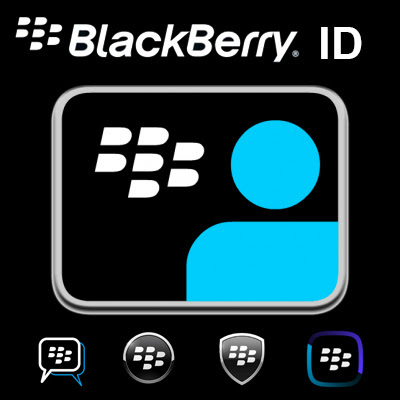 I have taken the abuse from many, defended the company from trolls and idiots with the up most respect and carried the BlackBerry torch with pride. I invested my time, real money pokies and my heart into this company and at the end of the day I was slapped in the face. Slapped in the face by the fact that BlackBerry would never truly listen to what the people were saying. 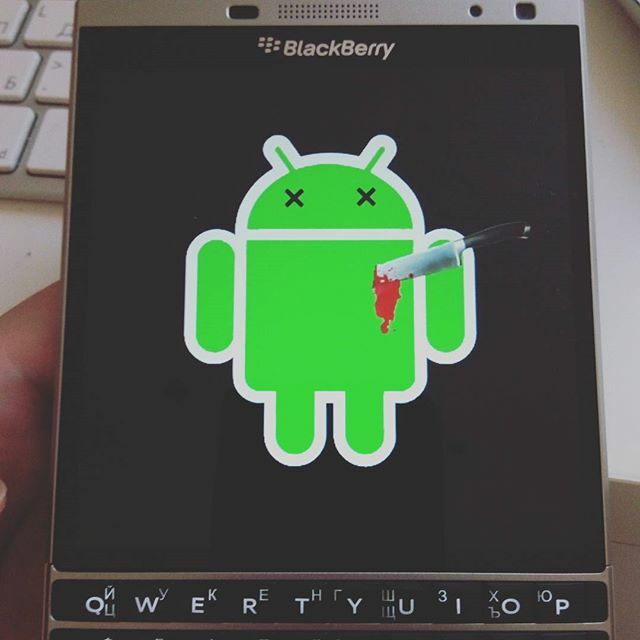 Slapped in the face by the fact that BlackBerry NEVER and I mean NEVER took us true die hard supporters serious enough to make the required changes needed to ensure success in the BlackBerry10 OS. I am angry, hurt, and emotional and straight up mad but what can you do. This company has to do what it feels is best and that is call on Android to save them. They asked for a life line and they took it. I guess it’s ok as the great or not so great Steve Jobs also was provided a life line once and made his company a dominate factor in the smart phone game. What will this life line do for BlackBerry? We shall see and I can only hope for the best for that company. The hardest decision I’ve had to make in a very long time, was to walk into Sprint today and turnover my heart and soul which was the BlackBerry Q10. A symbol of hope at once, only be squashed and destroyed on this day. I write this article with passion and mixed emotions about BlackBerry. I can say one thing, I love BlackBerry because they took me places that I may have never been blessed to see in my lifetime. I was treated like a king in the good days and respected like a champ by those who had the same passion as I did. Thank you BlackBerry for all that you have done for me and I will truly miss you from the bottom of my heart. I wish you the best and hope that you will make the necessary moves in order to keep your company relevant moving forward. This is truly one of the saddest days that I have experienced in a very long time. 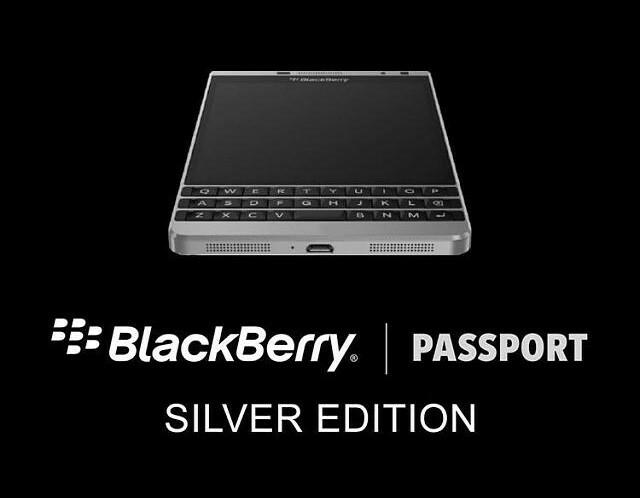 There is no better discount than the 10% discount offered here for a brand new BlackBerry Passport Silver edition and or any BlackBerry 10 device. All you have to do is watch the video below for the 10% discount code! Most people do not realize that BlackBerry is a product and services company first that just happens to make wonderful smartphones. The Internet of Things (IoT) movement continues to push forward and BlackBerry is working hard to position itself as a major player in the game. Check out the video below for a glimpse of what BlackBerry has to offer for the Internet of Things. We Are BlackBerry Vlog Episode #2 is now online and ready for your viewing pleasure. On this show we have a very special guest. Watch us now and enjoy the show! BlackBerry CEO John Chen recently had a very informative sit down at the Kitchener/Waterloo Chamber of Commerce. He covered a variety of subjects including security and the direction of BlackBerry as a company. Sit back, relax and enjoy some cool talk with BlackBerry CEO, John Chen.